Hygge living seems to be everywhere this year. Described by the Danes as a way of life, creating a warm atmosphere and enjoying good things with friends and family. I must admit when I first heard the word, Hygge (pronounced Hoo-Gah) and discovered what it meant, I dismissed it. We are a super crazily busy family, there is not one weekend day when we are not in separate locations and definitely no evenings when we are free. In my mind, I (wrongly) suspected that anyone who achieves a Hygge lifestyle must have bags of free time, families with either very young children that go to bed at a reasonable time or grown up children who do not need 24 hour taxis. I couldn’t see a place for Hygge Living for a busy family. The more I have read though, and from listening to others who trying to live Hygge, the more I’m suspecting that it is more about us than I first thought. I’m currently trying finding ways that we already live Hygge and when we can incorporate this way of life into our every day world. I actually prefer the Norwegian translation of Hygge, where they talk about wellbeing. I’m not on about diets and living an uber healthy lifestyle here, more being cosy and content. It not about switching off at 7Pm and spending the evening in front of the tv, covered in blankets, chatting with a friend. It’s definitely not about beating yourself up if you don’t manage to have a warm and cosy house every night – Its about appreciating the small moments of calm, the magical moments when all 5 of us are at home and one of us isn’t attached to a phone. Just last night, after a manic weekend of traveling to synchro training in the South and a full day in Leeds, we found ourselves at the bottom of the stairs laughing like drains at our 5yo. She was trying my high boots on and prancing around with her wild hair flying. Squeezed into the smallest room in the house, we all laughed, chatted for probably less than 5 minutes then went back to the bedtime routine. It wasn’t time consuming, it wouldn’t have been amusing to anyone outside of our immediate family, there were no blankets, candles or soft music but it felt Hygge-like to us. Definitely appreciating the moment. Of course, there are practical things we can do to make our homes cosy and create that Hygge living atmosphere. I desperate want our home to feel welcoming to friends and visitors – One of my proudest claims is that one of my nephews knows he can search through our biscuit cupboard when he comes. Our 5yo next-door neighbour is so cute when he visits – I would hate to think anyone would need to be formally invited. My home will always be warm, there will always be an over-sized sofa to collapse on (you might need to move a few teddies first though). We might not have soft, tinkling music – we are far too loud for that – but you will always find someone to sing with. The bookshelves are full and welcoming to anyone who wants to have a mooch. We have candles lit after the kids’ bedtimes and a constant supply of cake. 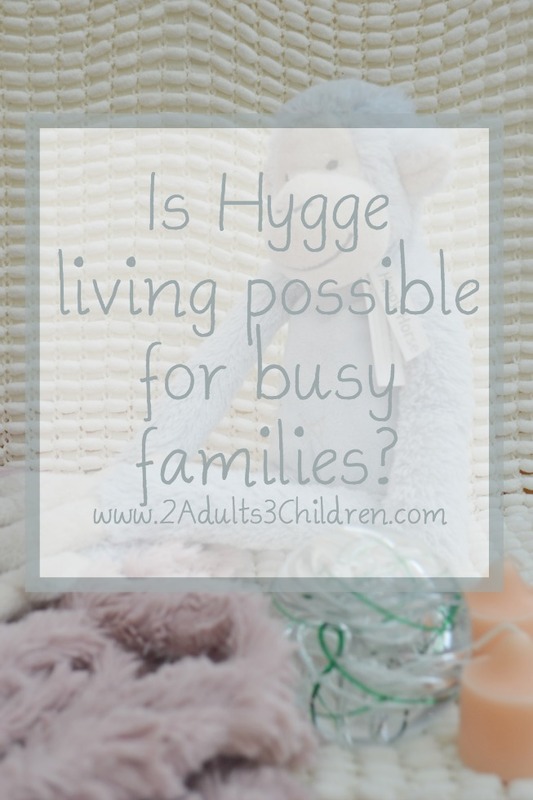 Sounds like perhaps a busy family can Hygge after all? Over the next few weeks I will share with you, how we try to include Hygge into our lives – Can a teenager Hygge? Can I get a sceptical husband to Hygge without him realising? All tips very welcome – I’d love to hear how you Hygge. I think you know how I hygge… it’s all over the net! I love your quote “Its about appreciating the small moments of calm, the magical moments when all 5 of us are at home and one of us isn’t attached to a phone.”. 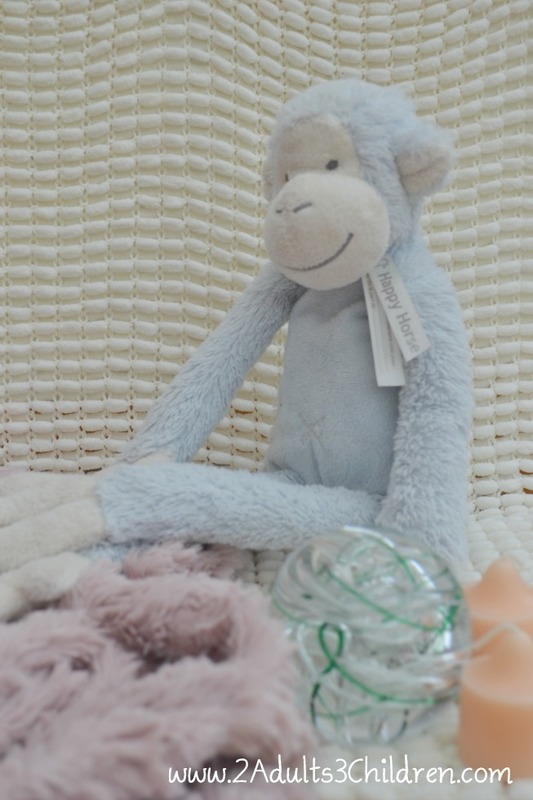 Hygge is just that… grabbing life and loving the breaths in between the madness! Jo, you are a huge inspirational force for me trying to achieve Hygge. I’m not going to beat myself up for the crazy moments but am certainly going to appreciate the warm, fuzzy moments. Keep inspiring us! Fab post. Heard a lot about Hygge living online. I must say, I am pretty clueless when it comes to Hygge but your post has made it a little clearer for me. It is an interesting idea that seems like it might be a good thing for my anxiety, stressed out self to try out! Thank you for teaching me how it’s pronounced I thought it was hi-ggge haha. Clueless. I’m like you I would love to but my evenings are so busy. I’m partial to a blanket and a candle though! Will be waiting for the next lot of Hygge blog posts.